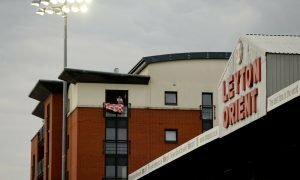 Fairytale: When Leyton Orient took on the world and almost won - Verdict | The Transfer Tavern | News, breakdown and analysis on all things football! Everyone who follows English football loves the FA Cup, and even more so people love an underdog story. From Lincoln City knocking out Burnley to Hereford United forcing a replay and winning the second game against Newcastle, the magic of the Cup is something all football fans can get behind and believe in, and for Leyton Orient fans, it’s something they have experienced. For most of the 1970s, Orient were an unremarkable side. Mid-table in the Second Division and not looking like a team that could go up or go down, it was all rather dull for the east London side, until the 1977/78 edition of the FA Cup began. Prior to 1978, the furthest Orient had gone in the historic competition was the quarter-finals in the 1953/54 and 1971/72 seasons, and after the east London side were forced into replay in the third round against Norwich City, it was looking like the cup run was going to be another underwhelming endeavour. However, a 1-0 win at Carrow Road put Orient into the next round, where they won comfortably against Blackburn Rovers 3-1. Drawn against Chelsea in the fifth round, it looked like the end of the road was coming, but yet again the east London side defied the odds. Another replay saw Orient win 2-1 at Stamford Bridge and send the Division Two team into the quarter-finals of the FA Cup for the first time since 1972. Yet another round that went into a replay, this time against Middlesbrough, and yet again the east London side coming out as winners set the club up for the first ever semi-final in the competition, where they would face Division One giant’s Arsenal. Held at Stamford Bridge, the venue for Orient’s giant-killing already that season, Jimmy Bloomfield’s side were yet again heading into this game the underdogs, the story of their FA Cup run. However 20 minutes into the match, it became quickly apparent that the O’s had gone as far as they could. A four-minute brace from strike Malcolm Macdonald put Orient 2-0 down going into halftime before Graham Rix rounded off the result for the Gunners. It was a heart-breaking end to one of the most surprising cup runs that decade, and it still remains the furthest Orient have gone in the FA Cup. 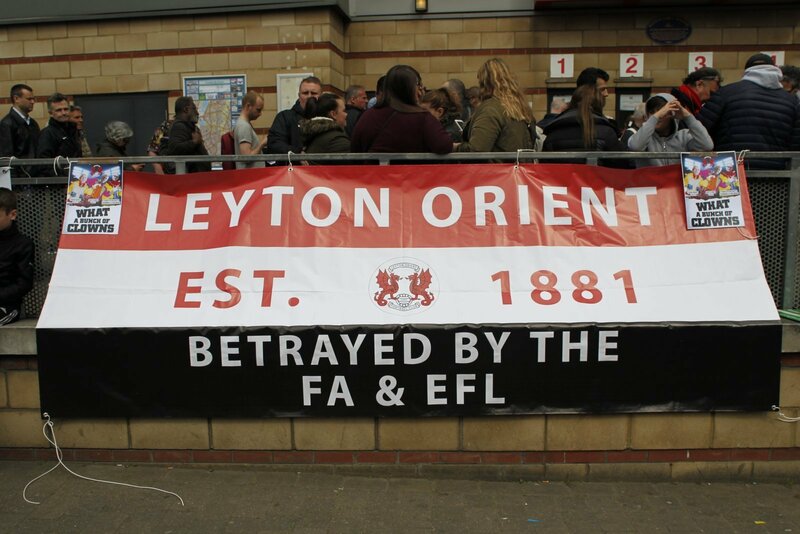 Orient fans, will the club ever get as far as the semi-finals of the FA Cup again? Let us know!